Councillor Chris Ahern, Chair of Perth Harbour Board welcomed the link-up with CalMac: “As part of the proposals in the Perth Harbour Business Plan, putting in place an experienced third party to take on the operational responsibilities for the facility was a key element. 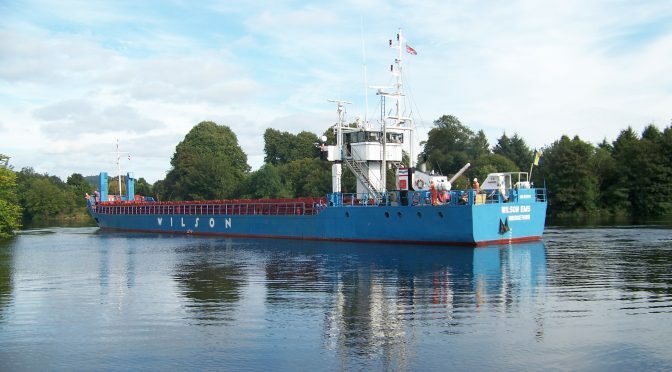 “We are delighted to be working with Perth & Kinross Council to further develop Perth Harbour as a valuable asset for the city. We see the potential, and will be bringing our experience of running 26 harbours across the west coast to deliver the commercial opportunities that we believe are there to be realised.